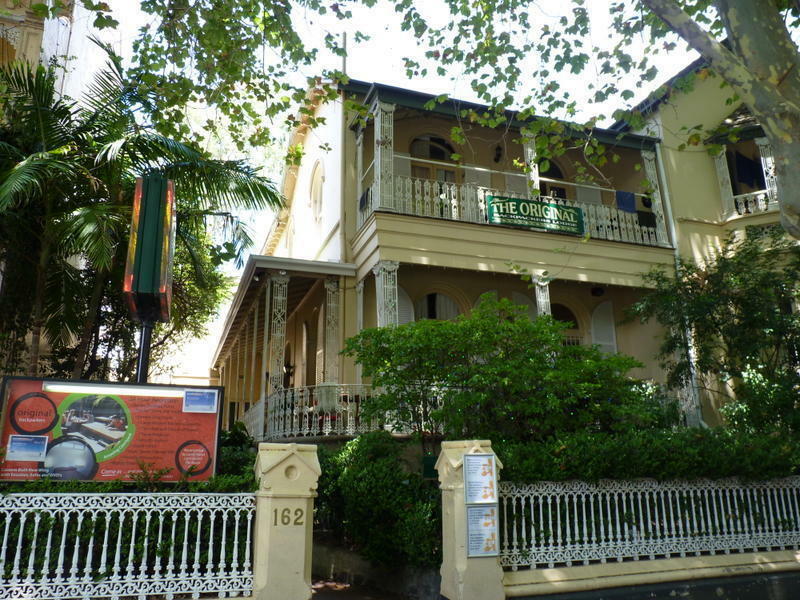 The Original Backpackers is a beautiful Victorian building that was converted into backpacker accommodation in 1980. At that time, there were Youth Hostels, but the term 'backpackers' was introduced by the original owners of the Original Backpackers. We reckon that makes us the very first backpackers in the world. Reception and check in is available 24 hours. We have a beautiful sunny outdoor courtyard, a big modern kitchen with 2 ovens and food lockers, a theatre style TV room with cable TV and free DVDs, laundry with 2 new washers & dryers. We offer free internet & wi-fi (limits do apply). 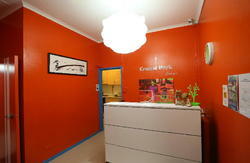 Double, Twin & Single rooms available with & without private bathrooms. All private rooms have fridges, TVs & DVDS, fans in summer and heaters in winter. Dorms for travellers aged 18-35 range from 4 bed to a maximum of 10 beds, all dorms have fridges, fans in summer and heaters in winter. Airport shuttles coming into Kings Cross are easy to catch from 5.30am to around 8.30pm. The shuttle driver will drop you at our front door for around $12 per person. Contact us for a $10 pick up available until around 8.30pm. From Central Train Station, catch the train to Kings Cross. Exit on Victoria street, walk down the street away from Holiday Inn for around 200m, we are on the right hand side of Victoria Street, number 160-162.